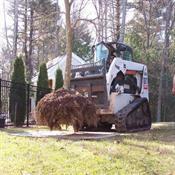 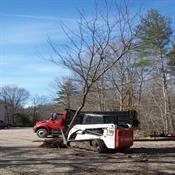 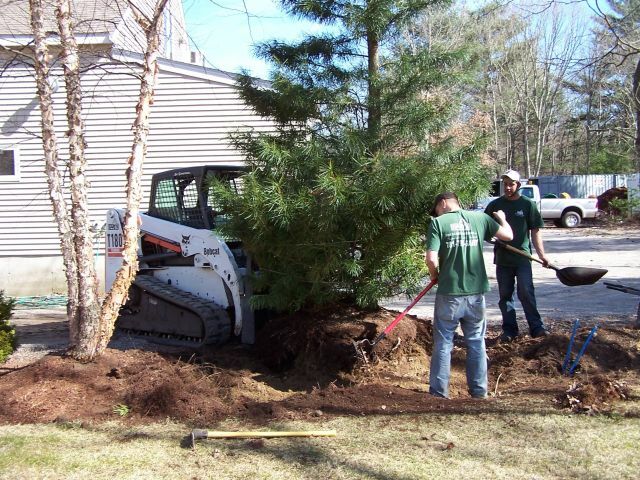 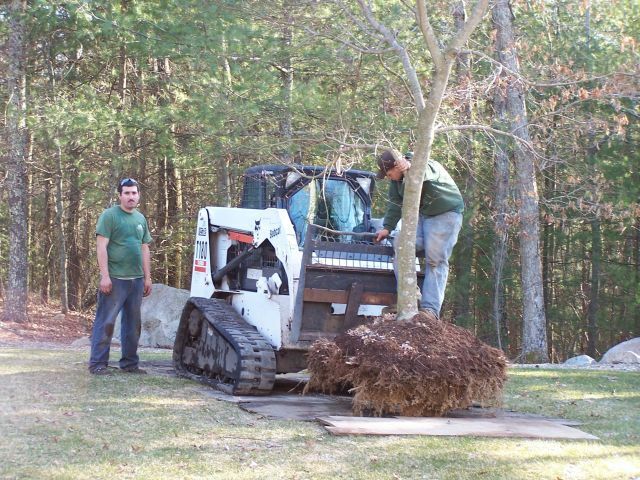 The skid steer is perhaps the most versatile tool we have to use in the residential landscape. It moves loam and other materials around as needed to create the typography and layout outlined in the landscape design. It also moves the stones for the walls and the trees and shrubs for planting and transplanting. 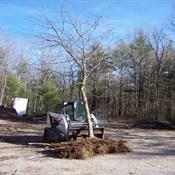 The skid steer can also be used for smaller projects quoted on a per job basis. 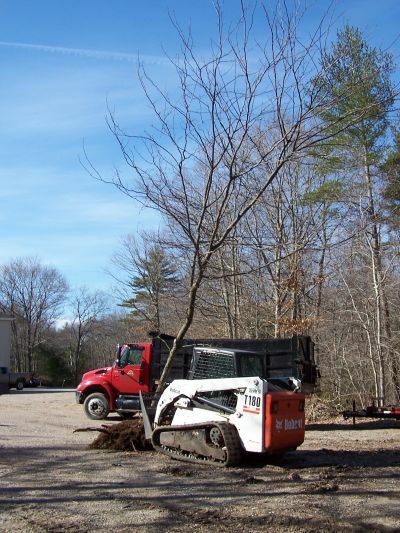 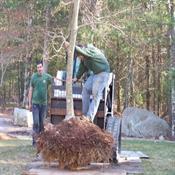 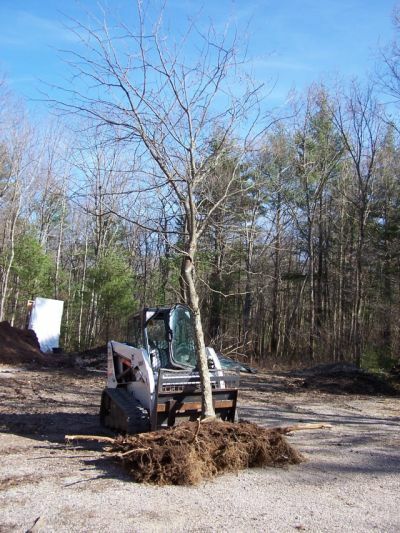 � 2016 Gary's Tree Landscape � Mansfield St. Sharon, MA 02067 � 781-784-4279 � Designed and maintained by Hort Marketers.